Bohemia, Haji Springer & Panda is coming out with a new song in a collaboration named "Brand New Swag". Bohemia's fans are really for this new track to come out & the other track which Haji Springer tweeted about earlier "Preet" there are lots of things going on in his side. Lets wait and watch what is he going to present to his fans. Brand New Swag - Bohemia. 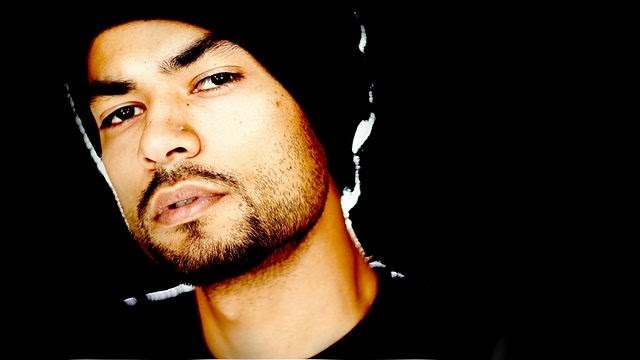 Till then check out the exclusive interview with Bohemia on BBC Radio 1 & know what are Bohemia's plans for this song & future upcoming projects.